For the majority of jobs it’s no longer realistic to believe that anyone will be in any one position for several years, let alone for the life of your career. 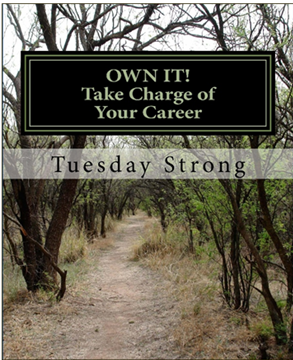 Owning your professional development means that you are responsible for the decisions made about your career. The times in which we now work require new approaches for securing employment and developing careers. The current employment era is transforming how individuals search for positions and how organizations select, retain and develop talent. One new approach involves personal branding where professionals focus on developing their ability to communicate using advanced techniques, storytelling and social media to describe how they can add value to organizations and others. 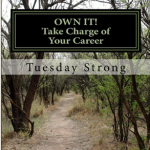 This book helps you understand how you can build rock solid professional reputations and be prepared for the life of your career. OWN IT! 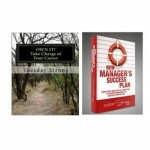 offers examples and templates that guide you through the process of goal setting and creating a personal brand development plan. The information is immediately actionable. OWN IT! was designed as a workbook—a practical work book for capturing your goals and creating a personal brand development plan. The workbook is organized to provide you with a brief overview of personal branding and then guide you through a process of reflection, discovery and goal setting. What are you waiting for? Just click on the Buy Now button below and get started today! Buy both Own It! 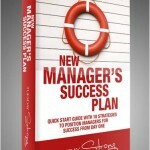 Take Charge of Your Career and the New Manager’s Success Plan e-books for just $13.94 and save $5.00!